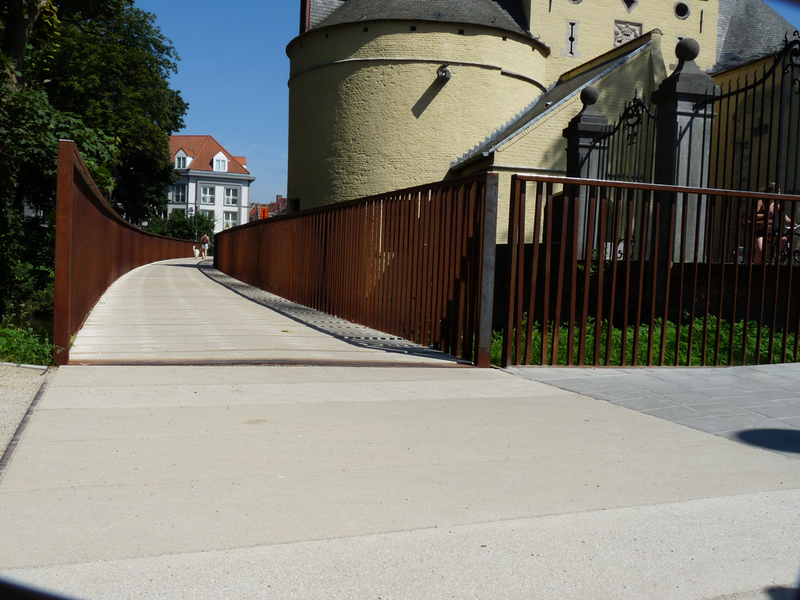 We are happy that the Smedenpoort footbridges in Bruges won the 2014 Belgian steelprize in "Civil Engineering" category. Congratulations to Ney Partners who designed it! Urbastyle provided the specially made concrete slabs for the bridges. The website of the competition here (in french).